HTC Desire 628 was announced in May 2016 but not until June 2016 before HTC started shipping the device. The Desire 628 is a member of the expansive HTC Desire series and already has a close sibling in the HTC Desire 630. The smartphone continues the tradition of beautiful designs which is the hallmark of HTC. The Desire 628 comes with a thin body build having a thickness of 8.1mm. The smartphone also come with flat display and curved edges. 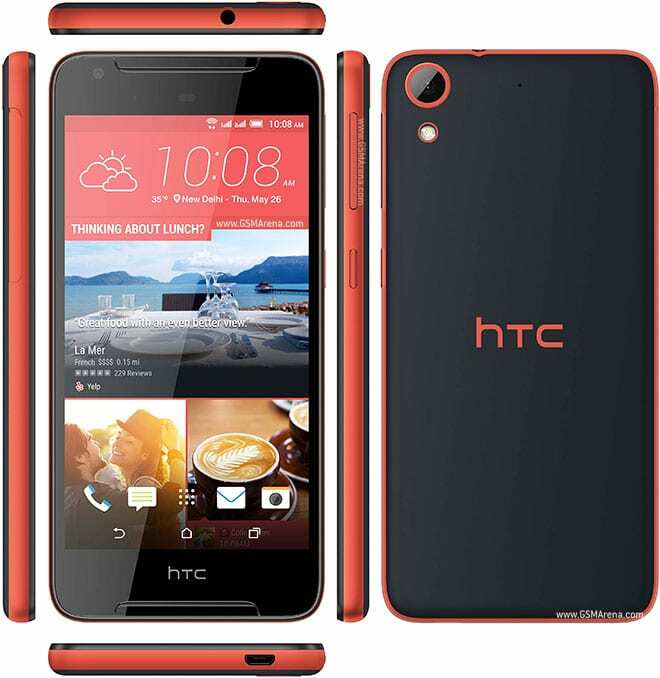 The HTC Desire 628 sports a 5.0-inch IPS LCD display with capacitive touchscreen, and resolution of 1280 x 720 pixels. The sleek device runs on Android 6.0 Marshmallow operating system, with a touch of HTC Sense 7.1 UI. The Desire 628 is powered by a 1.3GHz octa-core processor backed by 3GB of RAM as well as 32GB of internal storage which is expandable up to a whopping 256GB. If you’re a fan of mobile photography, the HTC Desire 628 might not be entirely disappointing. The Desire 628 rocks a 13-megapixel rear-facing camera with autofocus, f/2.2 aperture, face detection, HDR, touch focus and LED flash. The phone also pack a 5-megapixel front-facing selfie snapper. Furthermore, the Desire 628 packs a 2,200mAh battery which is not removable. Of course, there is a line-up of connectivity options like Wi-Fi 802.11 b/g/n, Wi-Fi hotspot, Bluetooth v4.1, GPS, A-GPS, 3G, 2G. The HTC Desire 628 is currently available and it carries a price tag of about N60,000 in Nigeria (Ksh. 19,225 in Kenya).